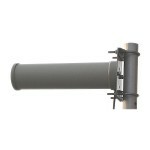 Directional Antennas provide much better link quality than omni-directional antennas, which have a 360-degree pattern. 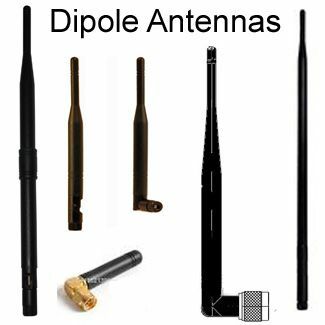 Antennas for long-range point-to-point and point to multipoint links are always directional rather than omni-directional. 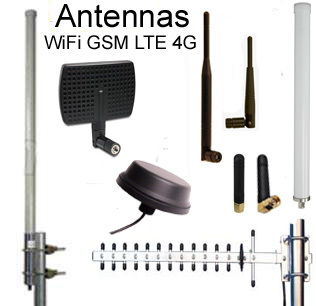 Directional Antennas boost link quality by concentrating the antenna’s signal strength (radiation pattern) in the direction of signal traffic, and reducing interference from unwanted signals. 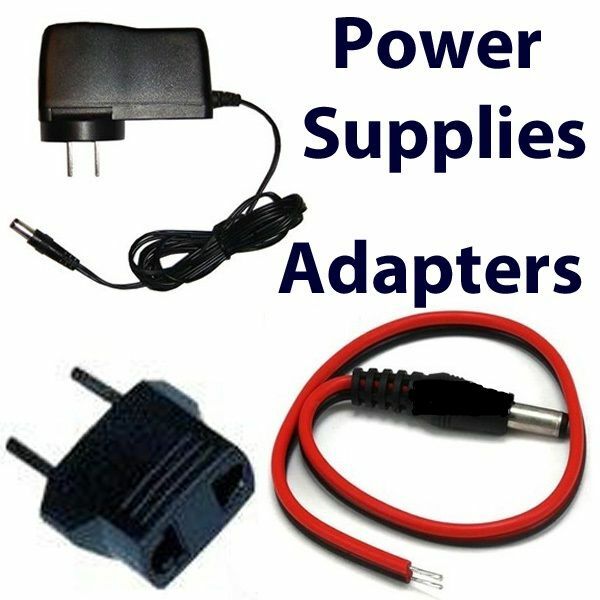 Use only when the signal is coming from or transmitted to a particular direction (not when the signal direction is constantly changing, such as when in a boat or a car, unless you can adjust the antenna easily). Directionals help to avoid multipath interference (which is caused by signal reflection on metal surfaces): Very important in RVs & mobile homes, to aim directly at signal source. 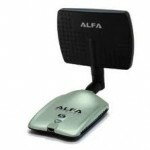 Client antenna: When you are aiming for a particular Access Point (AP), aim the directional antenna toward it. When cosmetic appeal is important: Most can be mounted flat on a wall, so that they blend in, cosmetically. 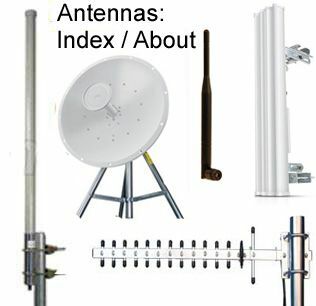 Panel antennas direct the signal in front of the antenna, with a beam-width of approximately 120 degrees horizontally. 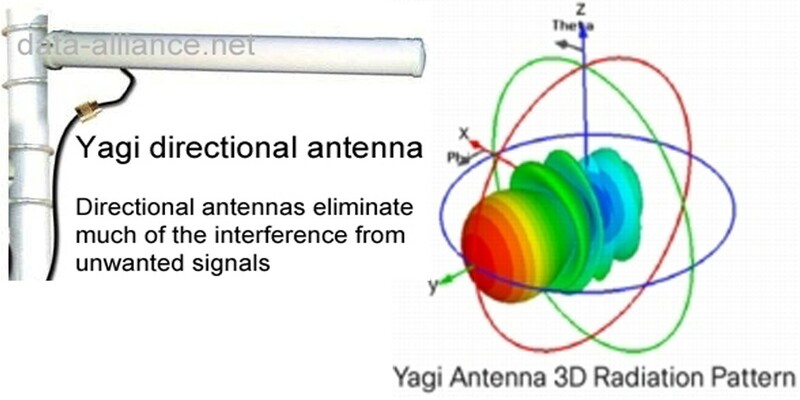 YagiYAGI ANTENNAS are more specifically-directional than panel antennas and are used for point to point, or to extend the range of a point to multi-point system. 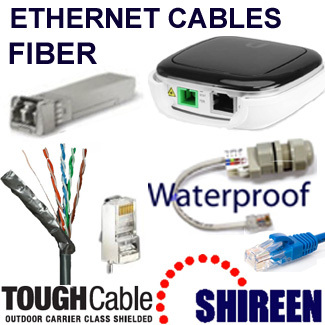 Excellent signal strength and in the right circumstances can send/receive signals for miles. 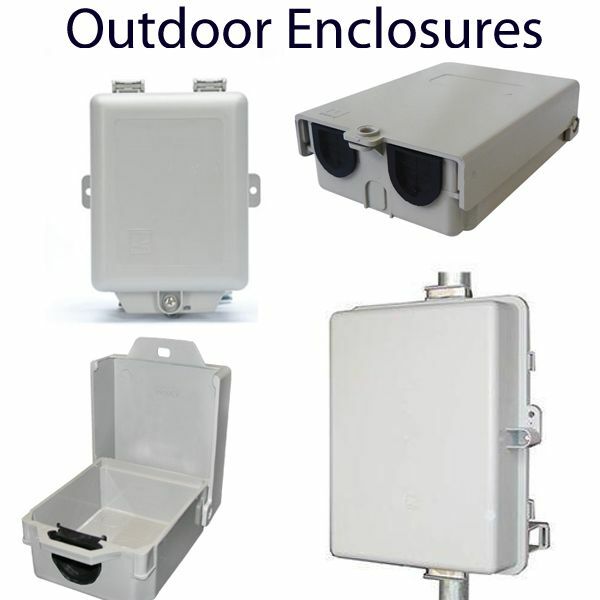 Constructed for heavy duty all weather outdoor usage. 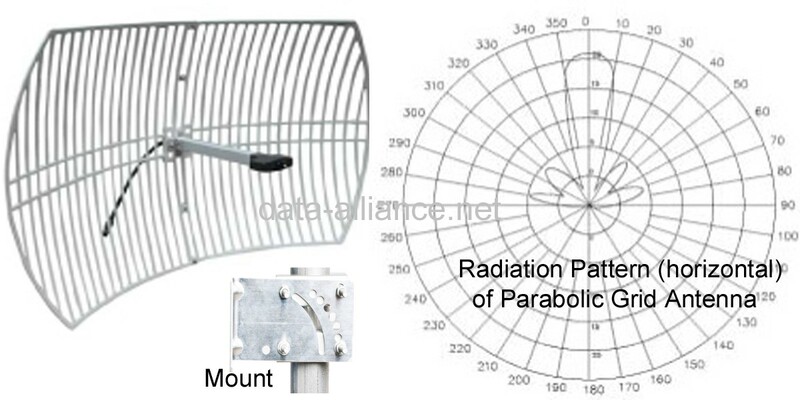 Parabolic grid or dish antennas are far more directional than Yagi antennas. 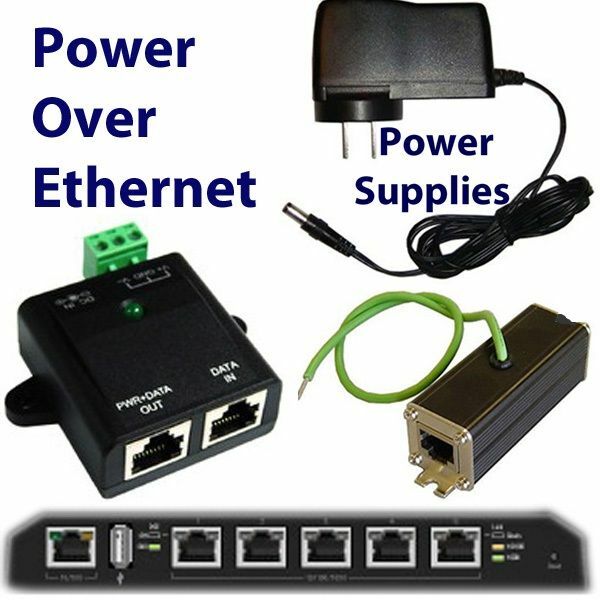 Focus the power to a central point and beam the WiFi device’s signal to a very specific area. 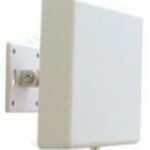 Perfect antenna to send your signal a very long distance. 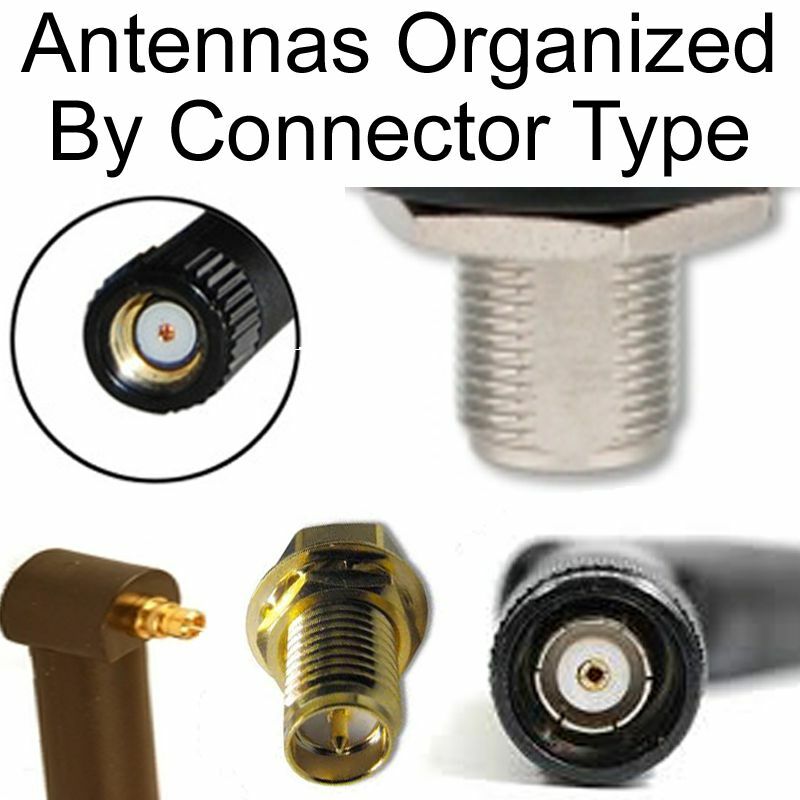 As the gain of an antenna increases, the antenna’s radiation pattern becomes narrower and so the antenna must be aimed precisely. 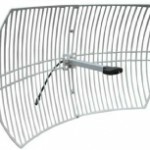 Dish antennas are often used for a point to point system for long haul systems. 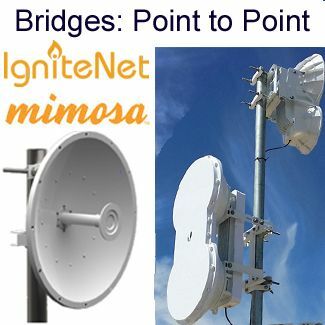 For Point to Point Links: Grid parabolic or solid dish antennas enjoy considerable advantages over Yagi antennas because the parabolic antennas compensate antenna length with their width. 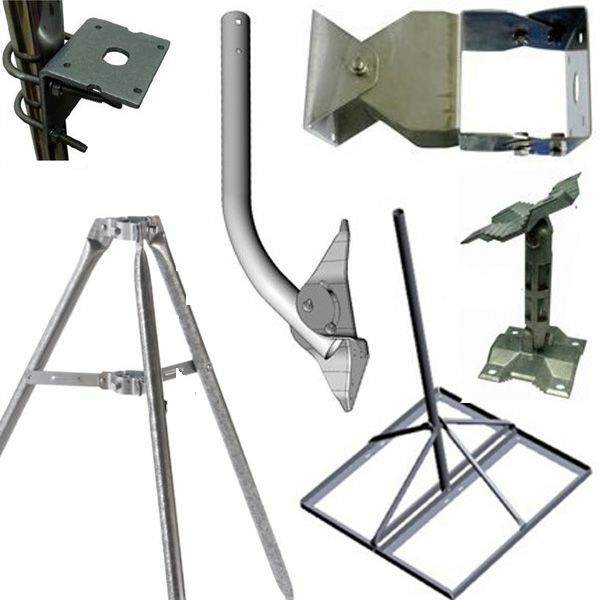 Yagi antennas of high gain are about 1 meter in length and so installing such a long antenna will be difficult and the antenna may be an eyesore. 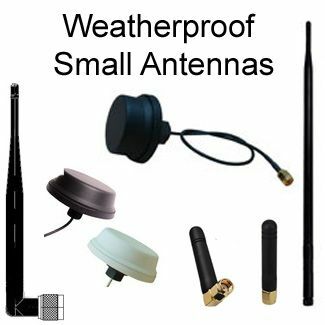 But a grid antenna of the same dBi can be compact enough to fit in a tight spot and can be secured without any brackets, support arms or guidewires. 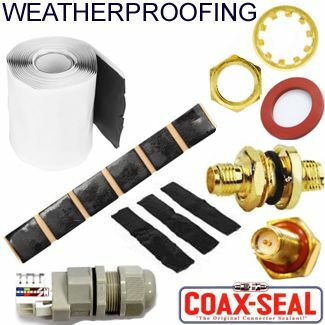 Their parabolic reflectors enable a high front to back ratio that provides fast speeds by diminishing co-channel interference. 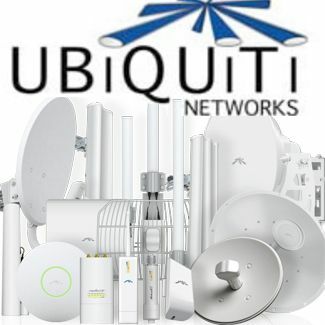 Grid parabolic antennas are considered the best for long distance point to point WiFi, due to the ability of the antenna to produce a narrow beam of signals that remain unaffected by interference from any neighboring equipment. The dimensions of the beam of signal are extremely narrow at 16 degrees horizontal and 21 degrees vertical. With such a narrow beam it is possible to achieve the furthest possible WiFi range between two points. 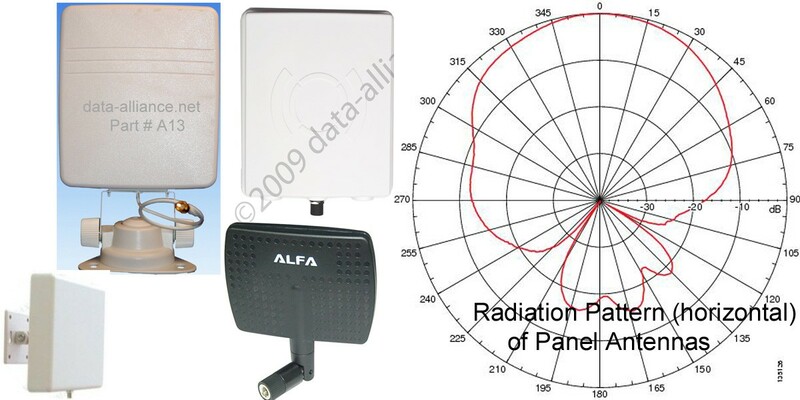 Grid parabolic antennas have much better signal strength than a Yagi antenna with the same gain, and at only half the size of the Yagi antenna.